China's Guizhou province is setting up a working committee specifically to oversee Apple's new data center in the region, which was established to comply with cybersecurity laws that went into effect earlier this year. "The provincial government has decided to form a development and coordination working committee to quicken the setting up of Apple's iCloud project," according to an announcement seen by Reuters. The group should include about 10 people, such as Guizhou's Executive Vice Governor Qin Rupei, and its Deputy Secretary-general, Ma Ningyu. 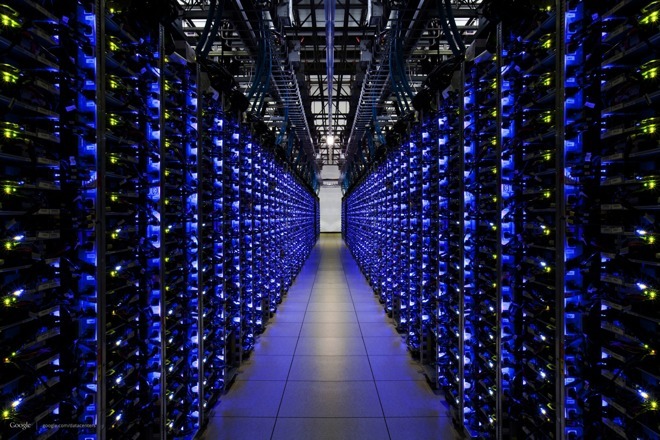 Apple launched the data center in July with the assistance of a local firm, Guizhou-Cloud Big Data Industry. Firms operating in China must now store sensitive data on local servers, and pass security reviews before they can transfer it elsewhere. In the past few months the Communist Party has cracked down on internet freedoms, looking to reduce political dissent and other unwanted elements. That includes blocking unapproved VPN services, which recently led to Apple pulling a number of App Store titles. That action drew criticism from people saying the company is willing to overlook rights abuses in favor of profits. In a quarterly results call, CEO Tim Cook defended Apple's stance, saying that while it would "rather not remove the apps," it believes that "participating in markets and bringing benefits to customers is in the best interest of the folks there." "So we believe in engaging with governments even when we disagree," Cook said, adding that Apple hopes restrictions will eventually loosen.